Further - Where Were You Then? 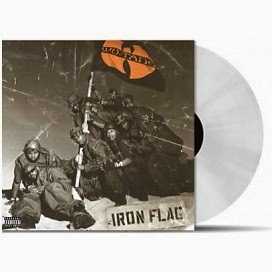 Reissue of "Iron Flag" the album from Wu-Tang Clan on 180 gram by Music On Vinyl. 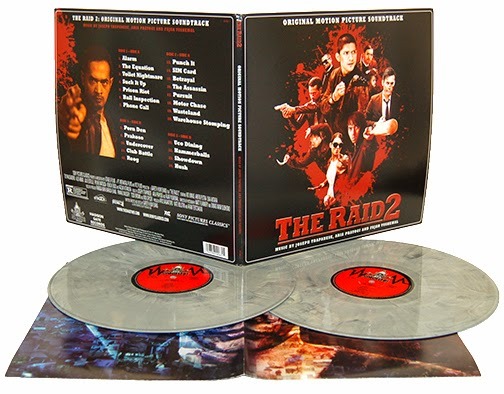 Double LP on limited TRANSPARENT Vinyl Edition. Including 4 page booklet. Iron Flag is the fourth studio album by American East Coast hip hop collective Wu-Tang Clan, released in 2001. It was certified Gold. Having churned out a myriad of solo projects since their breakthrough group album Enter The Wu-Tang and Wu-Tang Forever, the crew surprisingly came together a year after The W to launch a new album. Rather than stick to one unified sound for most of the album’s tracks, as with previous Clan albums, much of Iron Flag returns to many different individual sounds and styles that the Wu-Tang had visited over the years. Sonical influences range from RZA’s Bobby Digital sound to the gritty style of the Wu-Tang’s debut album, and the sped-up vocal samples style of Wu-Tang Forever. 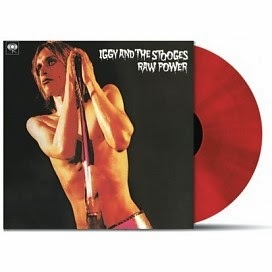 This revamped version of the 2010 2LP edition of Raw Power contains 2 different versions of this Rock milestone. 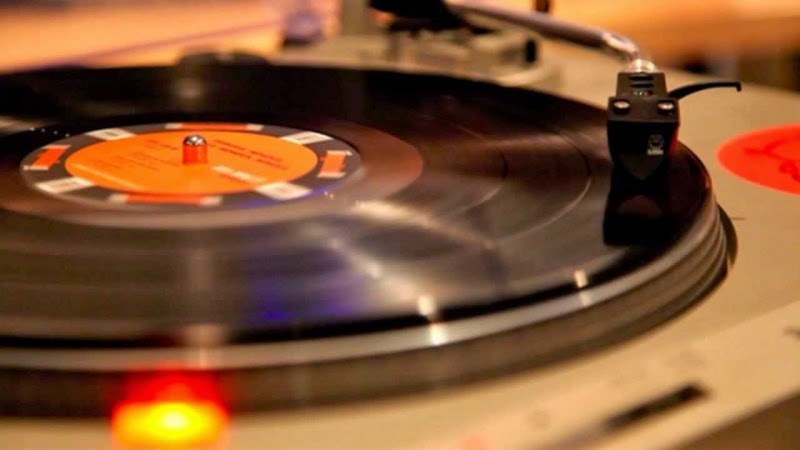 LP1 features the remastered version of David Bowie’s original 1973 mix. After years of criticism -regarding the original mix- this new mix will set the record straight for once and for always: this remastered version is the ultimate version of Raw Power. Accompanying the remastered original mix, we’ve included the also remastered 1997 mix made by Iggy Pop himself. Same 8 songs, whole new sonic approach: a complete overview for audiophile listeners and Stooges fans! This double LP set contains a 16-page booklet with rare pics and liner notes plus quotes by Iggy, James Williamson and Scott Asheton! On limited TRANSPARENT RED VINYL colored vinyl Edition. 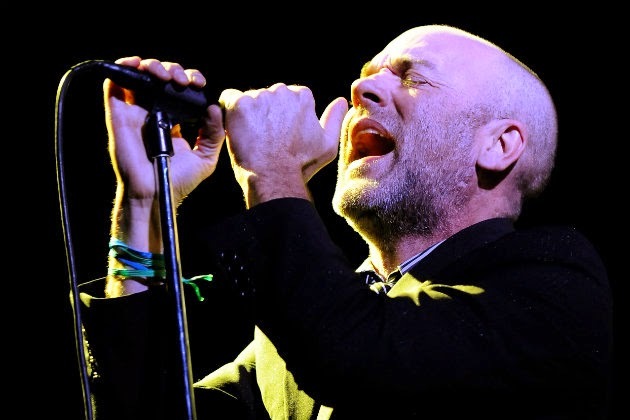 The R.E.M. MTV Unplugged: The Complete Sessions 4-LP vinyl set was a big hit as part of Record Store Day 2014. Rolling Stone's 4-star revue said that "No band but Nirvana made more breathtakingly transformative use of MTV Unplugged than R.E.M." Due to strong demand from both consumers and retail on that limited-edition release, we will breakout the two shows into two individual 2-LP sets. 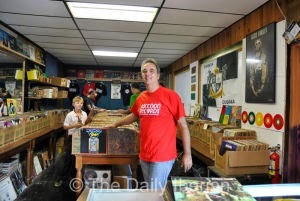 wonderful article, well worth checking out!